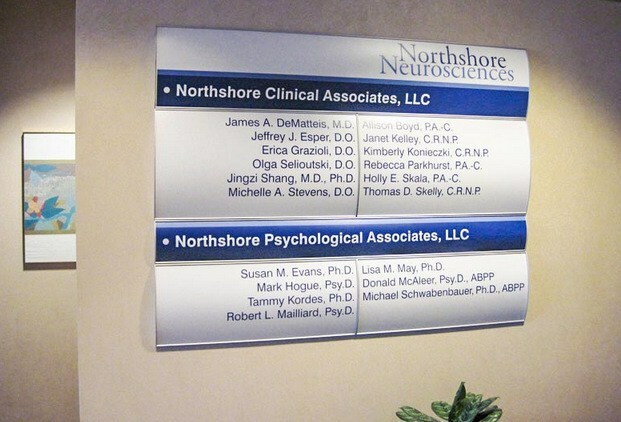 Helping customers, clients or patients find their ways around your facility is a must. 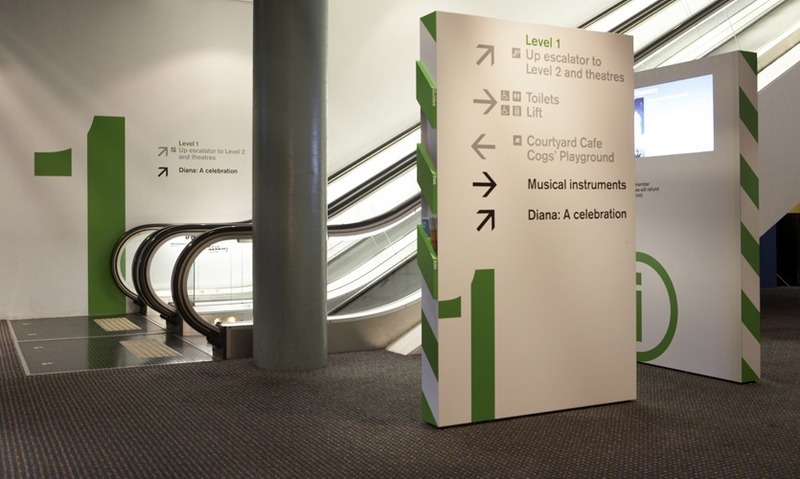 Directory and wayfinding signs help do just that. 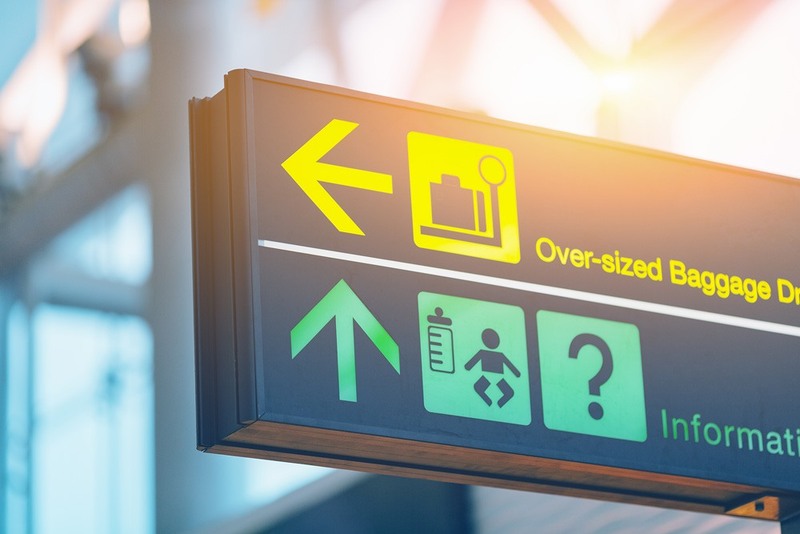 Consumers who have an easy time finding what they are looking for are much more likely to return and do business with you than those who are confused by your layout and lack of clear signage. There are multiple options open to you. Directory. 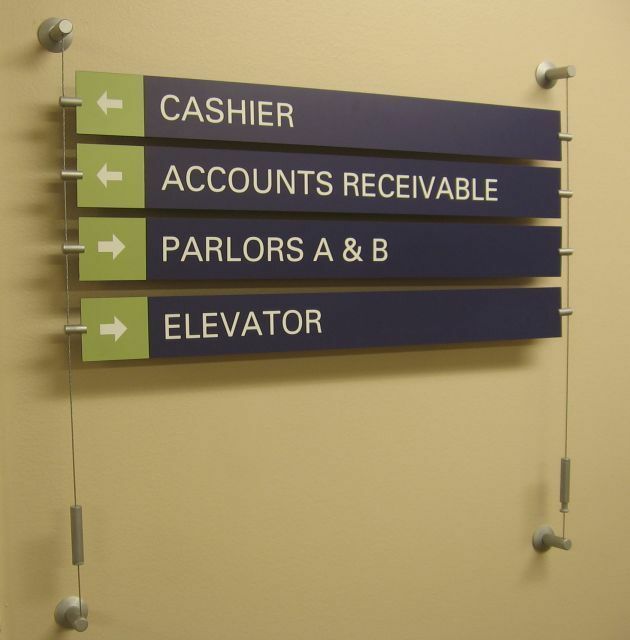 The directory is a sign that business owners frequently mount to the wall at elevator banks or major entrances. Choose from metal or acrylic for the makeup of the product. The number of tenants or destinations in your setting determines the size of the directory as well as its setup. Panels. 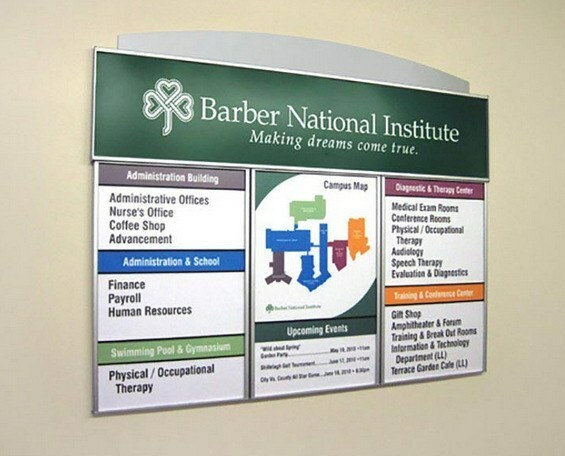 Imprinted aluminum or acrylic panels allow for the display of directions in hallways and meeting areas. 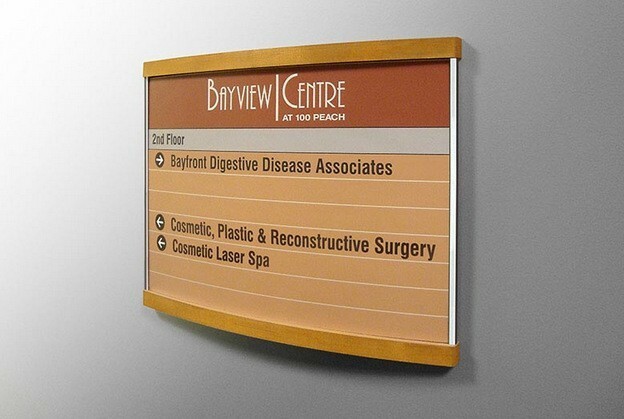 Overhead signs. Mount them either to the ceiling or perpendicular to the wall. 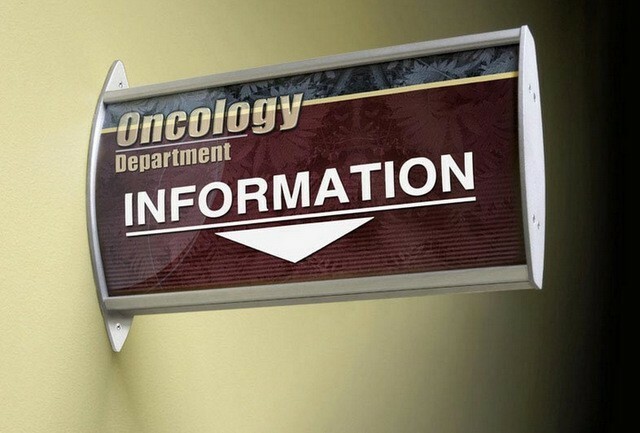 These signage solutions are ideal for hospital, school, or retail settings. When crowds get big, the signs are still easy to see. 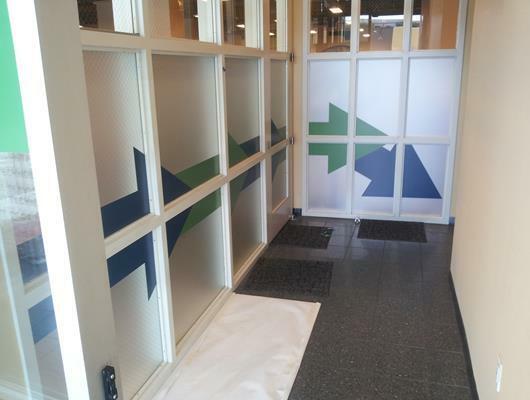 Wall graphics. 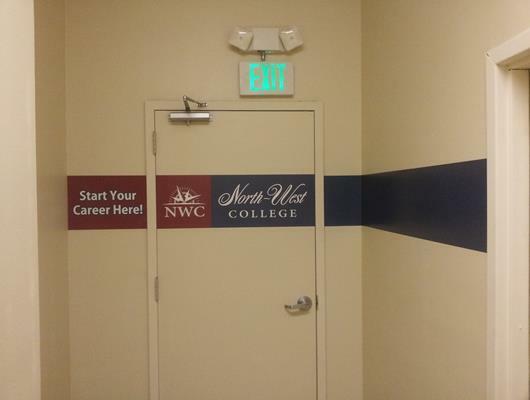 Warehouse stores, parking garages and modern office settings with a minimalist ambiance like to rely on vinyl wall graphics for directional signage.